Trying to uncover facts about the Zika virus that seems to be threatening us on a global scale, is like uncovering the proverbial needle in the haystack. You find one ‘fact’ and then you discover the contradiction. This week, I’ve spent some time trying to uncover exactly what the alarm is about, why, who is responsible, or where exactly and how exactly did the Zika virus suddenly explode into something more than what it normally is. 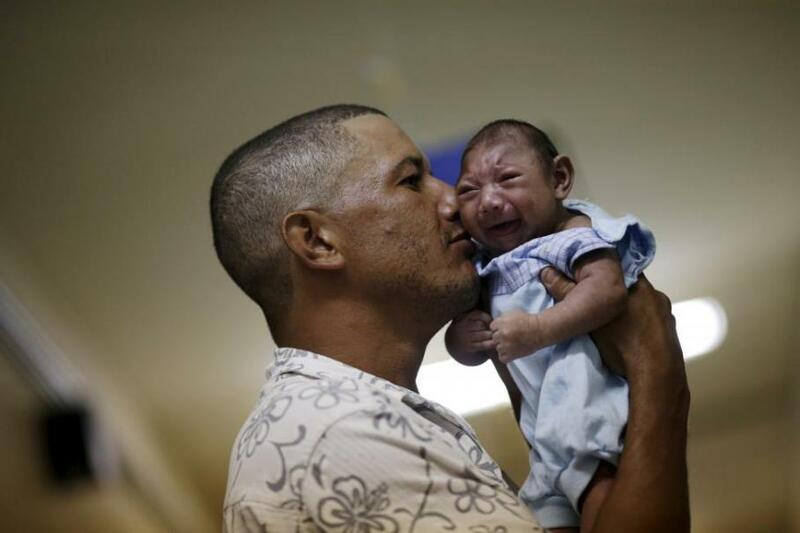 WHO’s spokesperson Christian Lindmeier has acknowledged in an official release that there is no “proven link” between Zika and the development of microcephaly. The evidence is only “circumstantial” and seen in 8 cases tested in the lab. 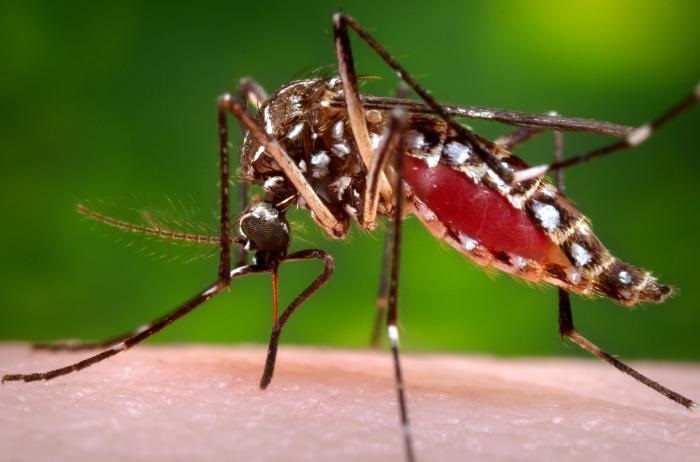 Zika can be sexually transmitted, as discovered in Tahiti. Although rare, the virus can survive long enough to be transmitted sexually or through blood-to-blood contact. The virus, according to the research, is also detectable in urine samples – something which requires further investigation. Cases of the autoimmune disorder Guillian-Barre have increased in infected areas. The nerve condition, which can cause paralysis, though on the rise, is again based on circumstantial evidence. It has been officially recommended that by WHO that women known to be infected with the virus should not get pregnant for two years minimum. The possibility of being a carrier – though again not confirmed – for a duration, is strong. It has yet to be confirmed, and possibly won’t be for decades, that once infected, you could be a carrier for your lifespan. 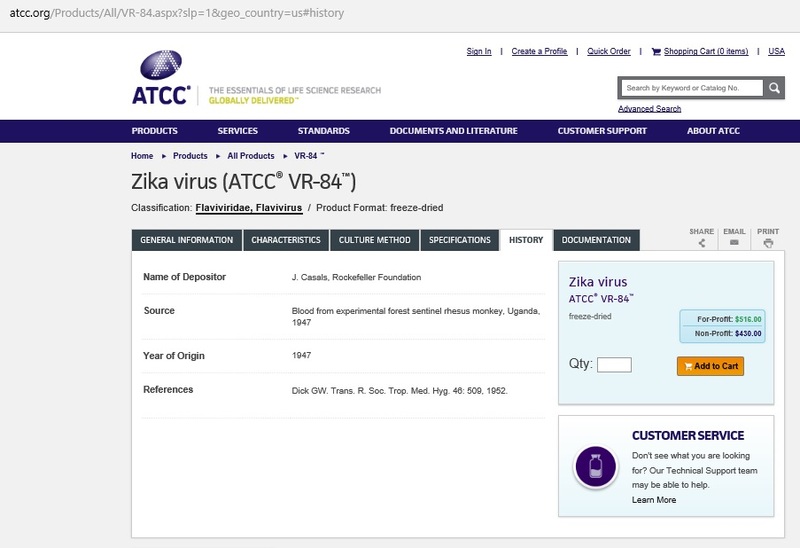 It has been discovered that you can buy Zika online from the Rockefeller Foundation at ATCC.org. The original discovery of Zika in a rhesus monkey from Zika Forest in Uganda, 1947, was by the formerly known Uganda Virus Research Institute (UVRI) come Yellow Fever Research Institute scientists, established in 1936 by the Rockefeller Foundation. The Million-Dollar Question: Did GM Mosquitos cause Zika? The GM debate is ongoing and in early stages. No one knows the repercussion of GM introduction because the research is too young, the results are young in the scheme of scientific research standards when they’re released into environment. While impact studies are poo-pooed; we potentially suffer consequences similar to Zika. We won’t know the true consequences until decades down the track. Unfortunately, by then it’ll be too late. What we do know is Zika has created a justified alarm, as it is potentially affecting our offspring. It has also created a justifiable questioning of all things surrounding the issue. This Article (Facts about Zika: Pregnancy, GM mosquitos and the Rockefeller Foundation’s Involvement) is a free and open source. 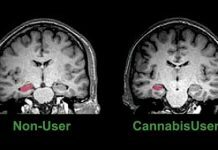 You have permission to republish this article under a Creative Commons license with attribution to the author AnonWatcher and AnonHQ.com. Genetically modified anything is , by definition, an invasive species. release in the wild of invasive species has destroyed every ecosystem they have invaded. Does that include orange carrots? Only reason they’re that colour is that they’re GM (by patriotic Dutchmen – that’s not a joke). I’m not aware of any ecosystem they’ve destroyed thus far. On the other hand, rabbits are an invasive species in Australia and didn’t have to be GM to cause widespread devastation. The issue here isn’t GM, it’s release of a non-native species into an environment without a thorough assessment of the risks involved. Orange carrots are not genetically modified. Their dna has not been spliced with a virus and a different species genes inserted into it’s dna. Orange carrots were hybrids whose dna was cultivated till the dominance was to consistently produce orange roots. The Dutch are excellent cultivators, just look at the variations on a tulip. Therein lies a problem: some people seem to confuse hybridisation, something that can happen in nature, with the wholly unnatural interference known as ‘GM'(or are you deliberately being disingenuous ?). Where is the patent number? Don’t know how I missed this one but am sharing it now. This is an article posted ON THIS SITE that offers a different perspective to the Zika issue. The pesticides used to control mosquitos are more likely to cause microcephaly than the Zika virus itself.